In November, Healthy Communities Wyandotte celebrated its accomplishments over its first five years. Now they are looking ahead to an even healthier Wyandotte. We partnered with the Community Health Council of Wyandotte County to enroll over 4,000 residents in health coverage, and decrease the rate of uninsured from 26 percent to 14 percent. This was the largest drop in the State of Kansas. HCW played a leading role in Wyandotte County’s Tobacco 21 campaign, successfully advocating for ordinances in Kansas City, Kansas, and Bonner Springs that prevent retailers from selling tobacco products to anyone under 21. We pioneered the H2O to Grow grant program, which became a regional model for city’s providing water taps or water catchment systems for community gardens. We successfully advocated for opening the first river levee trail in KCK. Although HCW played an instrumental role in each of these accomplishments, we cannot say we did these things alone. 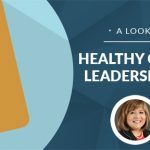 In fact, it would go against the spirit of what HCW is: a network of health advocates, government agencies, business leaders, nonprofits, neighborhood leaders and others who recognize that the health challenges our county faces are too large and complex for a single organization to address. 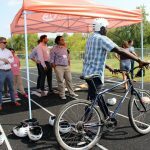 Broadly speaking, their aim is to break down the barriers to good health in Wyandotte County by making the healthy behavior the easy behavior. Housed in the Unified Government Public Health Department, HCW was founded in 2011. At that time, statistics showed that our health outcomes and social determinants of health ranked last in Kansas. As dispiriting as this news was, our community used it to inspire action. So HCW organized into Action Teams that identify and remove barriers to good health. We use our Action Teams, all of which are supported by paid staff, to mobilize community partners interested in creating and implementing plans for building a healthy community. This includes: advocating for more trails; promoting community gardens and farmers markets; educating health providers about tobacco cessation resources; and taking steps to reduce our community’s high infant mortality rate. 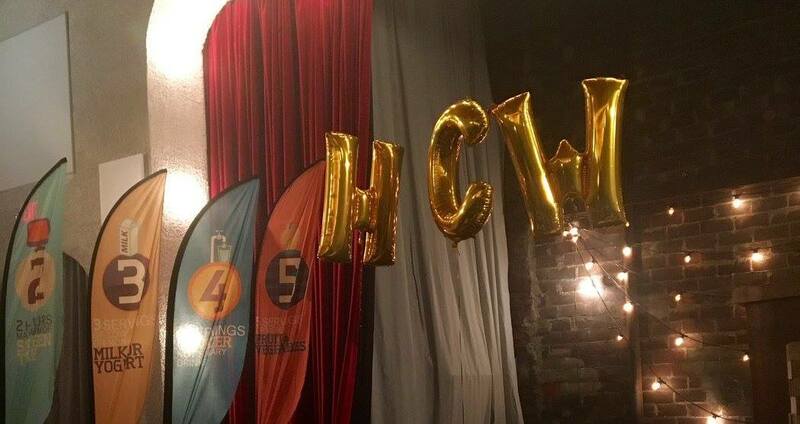 As HCW enters its next five years, we will continue to grow our network and increase our capacity to address these and other issues. Our Education Action Team, for example, has begun to explore what our community can do to minimize the impact that trauma and Adverse Childhood Experiences have on individual and community health. Our new Policy Committee has identified state and local polices that can promote a healthier Wyandotte, adopting our first ever coalition-wide Policy Agenda. And our Tobacco Free Wyandotte team is pulling partners together to reduce the high rate of tobacco use among Medicaid (KanCare) consumers in Wyandotte County. Of course, we will depend on the strength, expertise and passion of our coalitions and partnerships to tackle these issues. 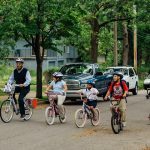 If you would like to join the effort to build a healthier Wyandotte, please check out our website at hcwyco.org!